Chase Gregory: Luca di Montezemolo departures as Ferrari's long-time president after 23 'marvellous and unforgettable years'. Luca di Montezemolo departures as Ferrari's long-time president after 23 'marvellous and unforgettable years'. A true legend in the automotive world has just announced his departure in New York. 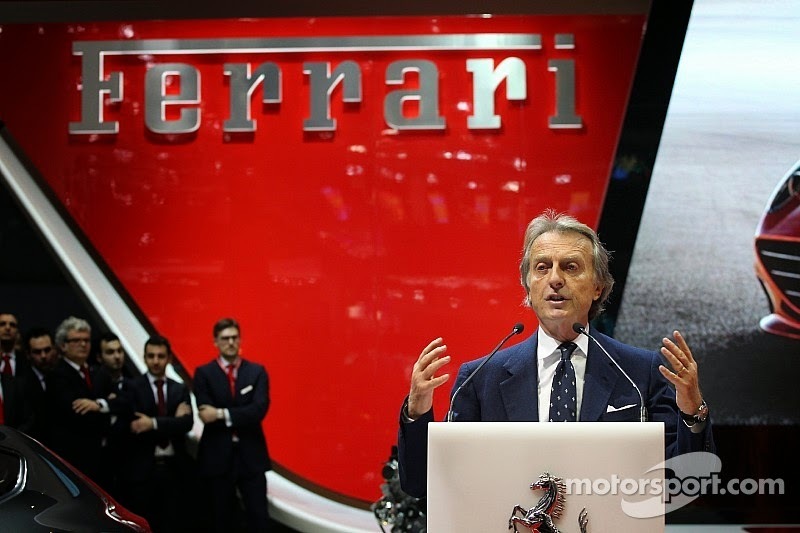 Luca di Montezemolo, president for an amazing 23 years of Ferrari, stated he will be retiring the Presidential position of the company to Sergio Marchionne. Thank you for years of so many great innovations and developing technology for an industry I care for so much!